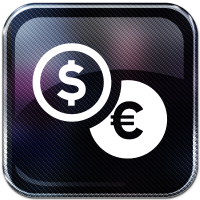 IP Cash Coins, bills, debit cards, credit cards, checkout, event card sales, subscription sales, prepaid card sales. IP Cashless debit cards, credit cards, checkout, event card sales, subscription sales, prepaid card sales. Our pay-on-foot stations are ready for the future! 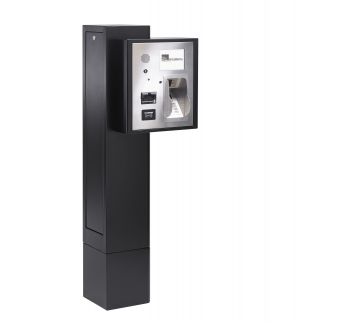 Pay-on-foot stations are increasingly often equipped with card payment possibilities. 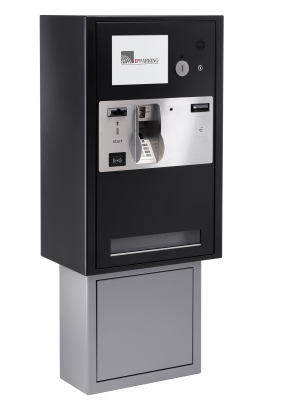 UK Parking Design’s pay-on-foot stations are standardized to the new EMV guidelines (Europay, Mastercard & VISA). The EMV guidelines are designed for harmonization and to increase security of payments in Europe. The magnetic strip is sensitive to fraud and is being replaced by a chip. When installing an electronic payment module it is required to have a broadband internet connection due to the fact that a substantial higher amount of data is being sent between the terminal and the host. In order to be allowed to handle electronic payment a contract with a clearinghouse needs to be taken out. UK Parking Design’s equipment is 100% ready for this and future changes! Direct debit with personal website. Fully automated monthly payment with 100% payment warranty. Extensive subscriber helpdesk (phone and email). The possibility to outsource card management and distribution. Independent invoicing The Parkbase management system offers the possibility to invoice your subscribers by generating structured invoices. Using recoding station IP Recode, barcode tickets can be scanned and the amount owed can be collected manually. Just the push of a button indicated that the owed amount is paid. With IP Recode an additional discount or a temporary subscription can be taken care of easily.